as i patiently wait for my child to come into the world, i wish you all a wonderful year ahead. may it be full of surprises and colour and life. Seguo il tuo blog da molto tempo, adoro il tuo modo di raccontare ed illustrare. Anche se non ci conosciamo, sento di farti le mie più sentite congratulazioni e tanti auguri per il futuro bimbo! Beautiful image. Congratulations and happy new year to you!! och so Beautiful! congratulations and a very good and loving 2014 for you and your family! 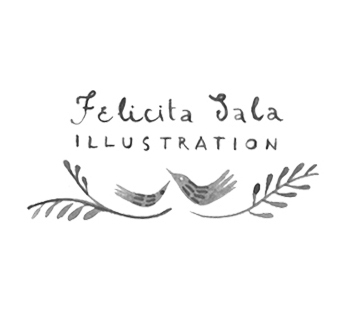 congratulations Felicia!!!!!! 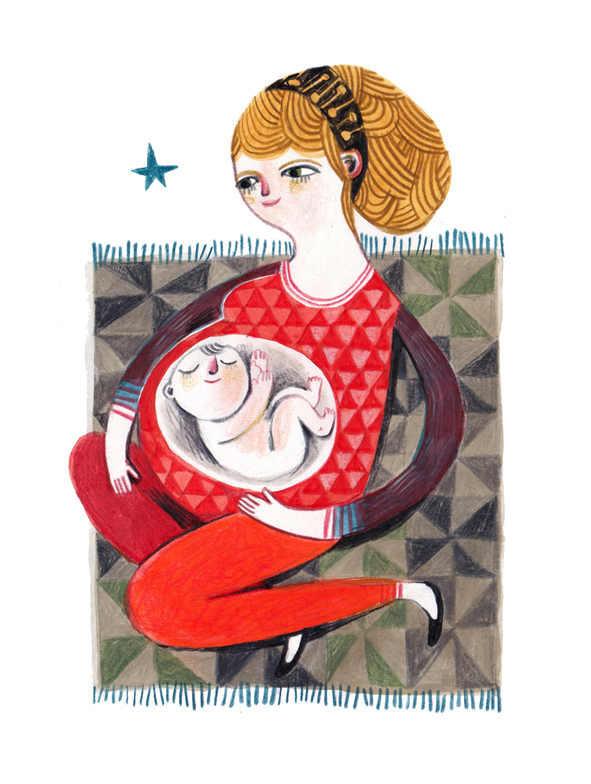 What a beautiful 2014 you will have with a new-born child.